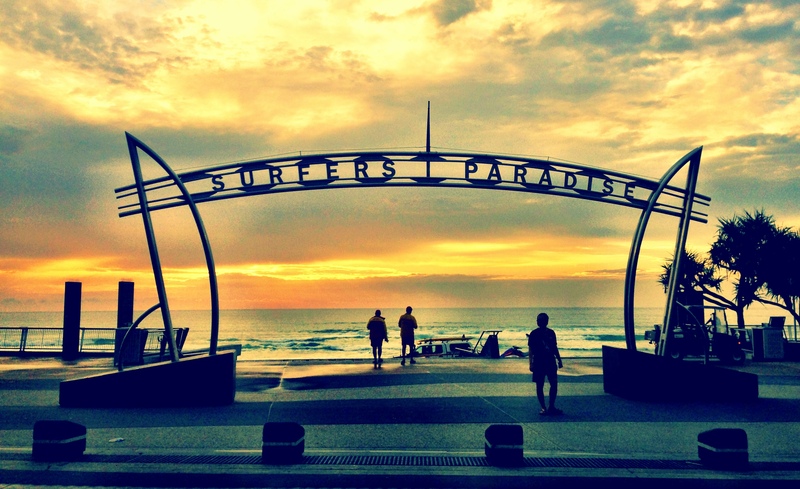 7 reasons to visit the Gold Coast this Summer! Who doesn’t love sunny, 30-degree weather? You can literally wear shorts all year round on the Gold Coast! We are made for sun. With heaps of Summer activities on offer and Some of the most Amazing beaches Gold Coast is sure to be on your TO do list! Gold Coast is home to many amazing theme parks: Dreamworld , Movie World, Sea world, Wet n Wild.I have had the pleasure of spending many days at these parks and entertainment venues and every day is different and so much fun!. Plus Gold Coast entertainment is beyond! From Gold Class movies, Casino, 3D, 4d and 7D experiences plus amazing shopping whats not to love! Gold Coast boast some of the best eating venues around, weather you enjoy a family dinner right on the beach or fancy a high tea in a revolving restaurant. Gold Coast caterers for everyone! Why not indulge on a private cruise and have your self a delectable Lunch or Dinner on the water itself whilst taking in the sights and homes of the rich and famous. We offer many private cruise options here at Cruise Gold Coast to suit the whole family. Unfortunately, I’ve never had the chance to go hiking or climb to the top of a mountain, but Gold Coast has access to some amazing spots. Mt warning, Springbrook, Mt Tamborine all feature hiking trails as well as gentle bush strolls. Allot of natural visions to explore such as glow worms, Natural arch and did I mention the wild life! 5. Dinner and a show! 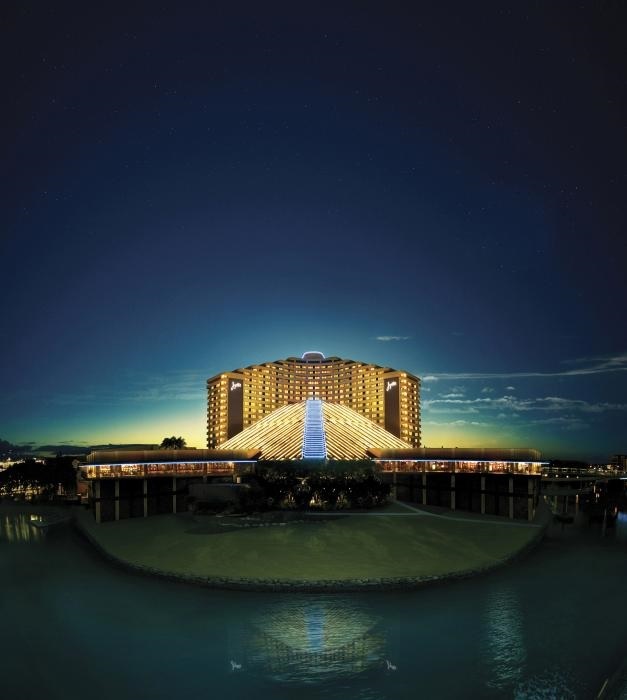 Away from the beach ( as if you would want to) Star Casino offer a great place to stay and home to many live shows and event giving you a good excuse to glam up and party the night away. What ever your taste buds, or budget there is a shopping option for you! Hit up the shops at Surfers Paradise, or Broadbeach for some light touristy shopping or get serious and head to Pacific Fair Shopping center, which has a mix of indoor and outdoor shopping fun. When your done head to outlet stores Harbour Town to get some big brands at low prices! 7. You can’t get bored! from wine tours, boat rides, fun parks and picnic places there is no reason to get bored visiting the Gold Coast. Try getting out of your comfort zone and experience amazing things the Gold Coast has to offer. I promise you wont regret it!